We will make your commercial property spotless. 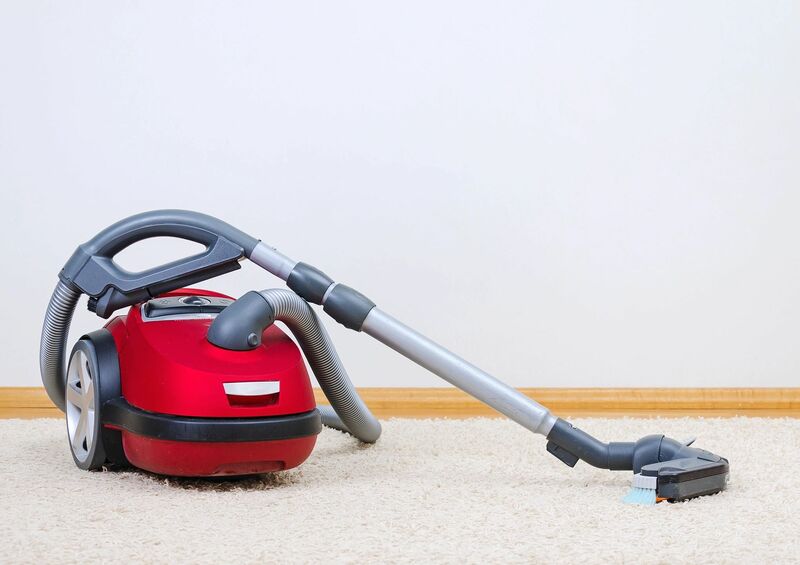 Our staff will sweep, mop, vacuum, empty your waste baskets, dust your furniture, and clean your bathrooms. Our team members are honest, trustworthy, and take great pride in what they do. 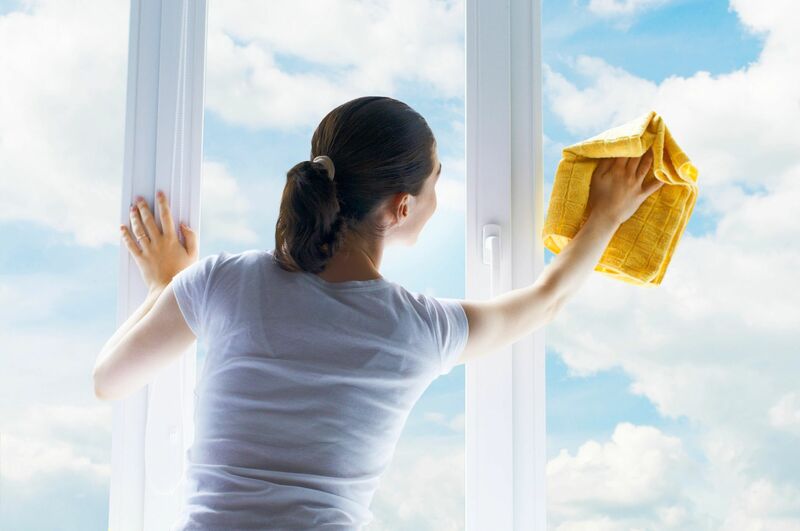 We provide an intense, detailed cleaning that will leave your home looking like a page out of a magazine. We have recurring plans that can keep your home in tip-top shape week in and week out. Only need a one-time cleaning? No problem. Moving in/out? Staging? Buying? Selling? Spring cleaning? We can help! 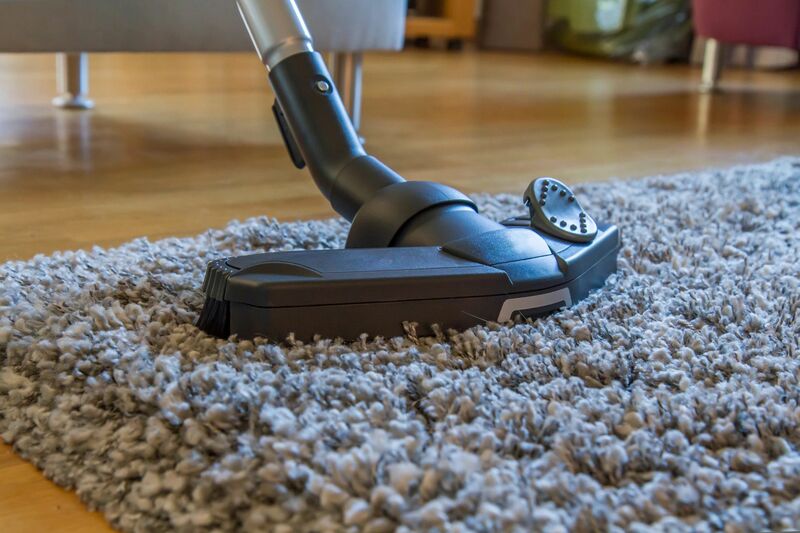 Mighty Maids Commercial and Residential Cleaning Services with offices in Tomball and Bellville, TX, is a professional cleaning service that serves both residential homes and commercial buildings. Our company is second-generation, as well as independently owned and operated. 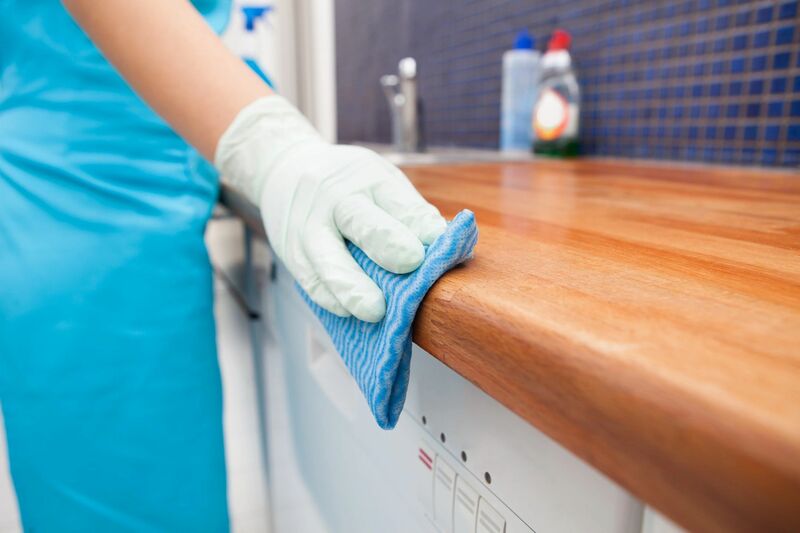 Our cleaning services are efficient because we cater to our customers' needs, and because we are very thorough and honest. Our English-speaking cleaners also communicate well with our clients, providing them with truly excellent customer service. Mighty Maids creates time for busy people. 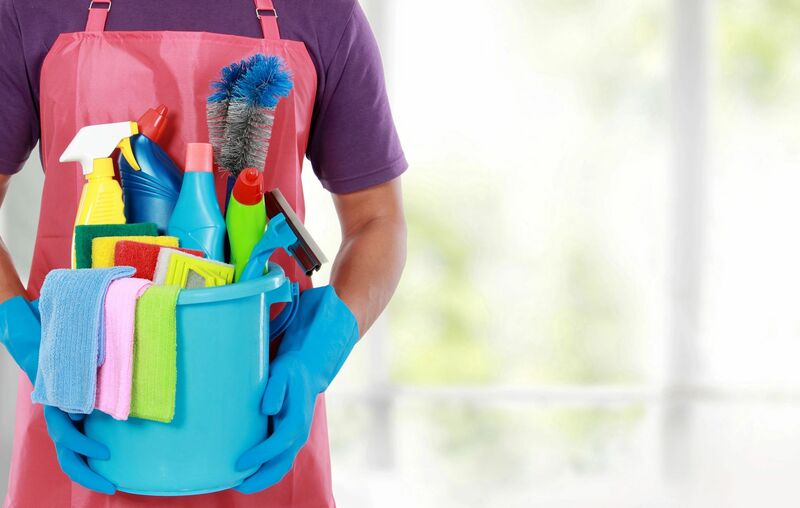 Give us the opportunity to clean your home or office today! We’re ready to hear about your project. Send us a quote request today!